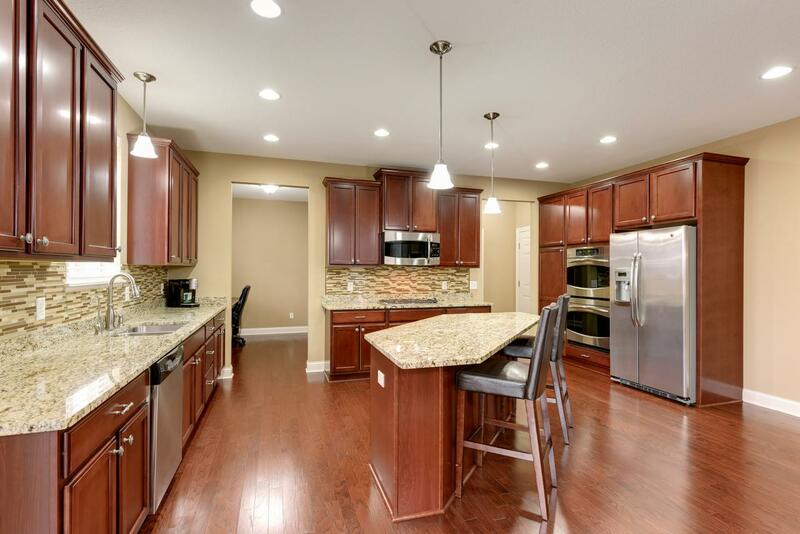 Sold a Townhouse home in 2019 for approximately $275K in Lakeville, MN. Sold a home in 2018 in Forest Lake, MN 55025. Ashely could not have been more helpful through out our house buying process. She is very organized, easy to communicate with, and knowledgeable about realistate. Showed home in 2018 in Minneapolis, MN. 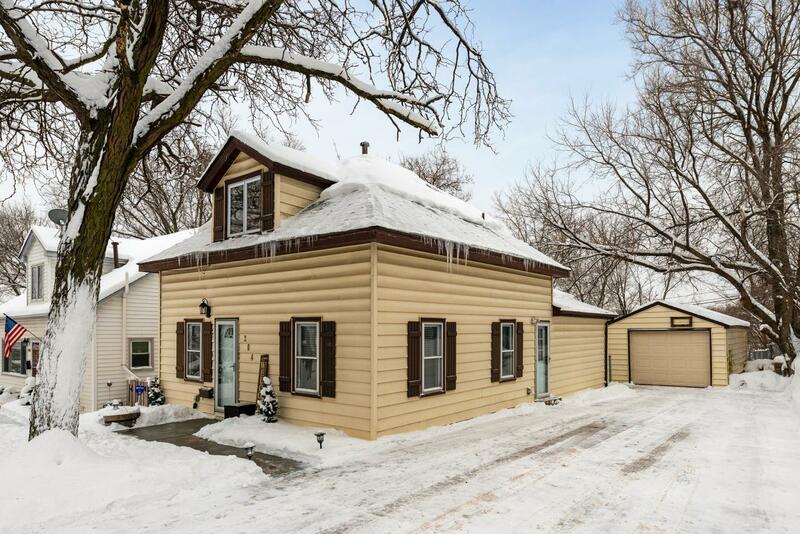 Bought a Single Family home in 2018 for approximately $250K in Lakeville, MN. 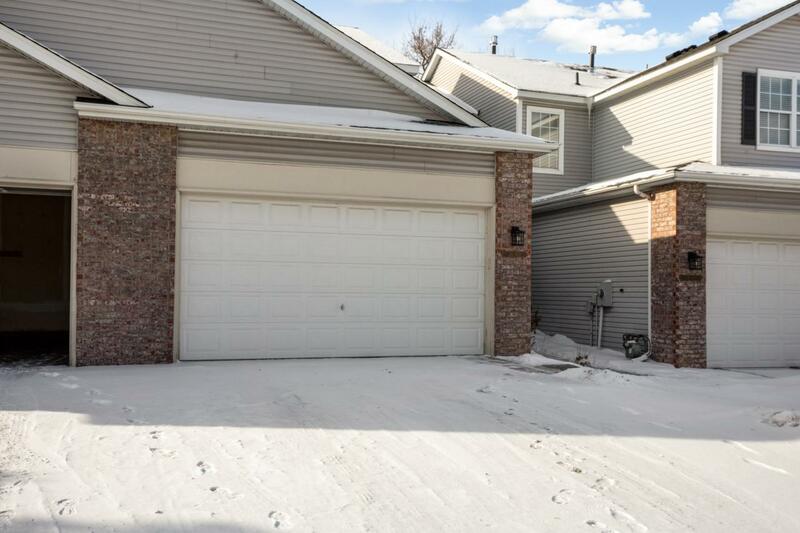 Bought a Townhouse home in 2018 for approximately $250K in Burnsville, MN. Call now at 612-986-4670 or fill out the form below as best suits your needs.